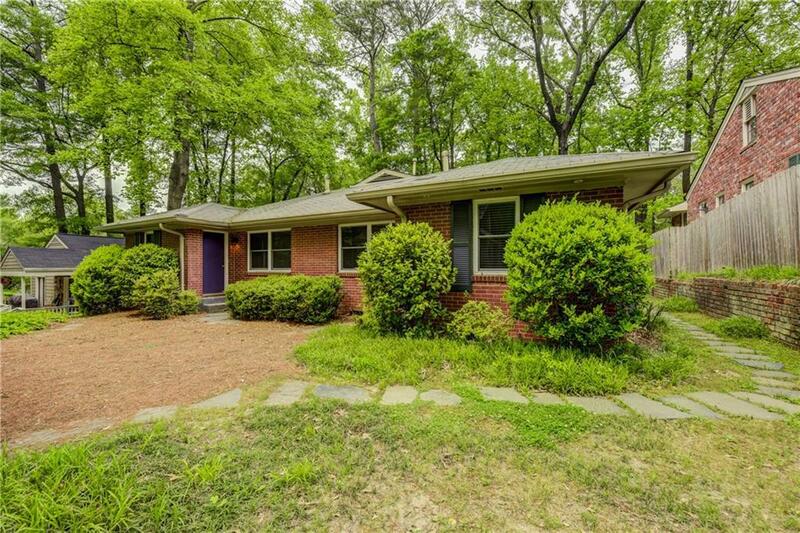 Excellent Investment Opportunity in Peachtree Hills! 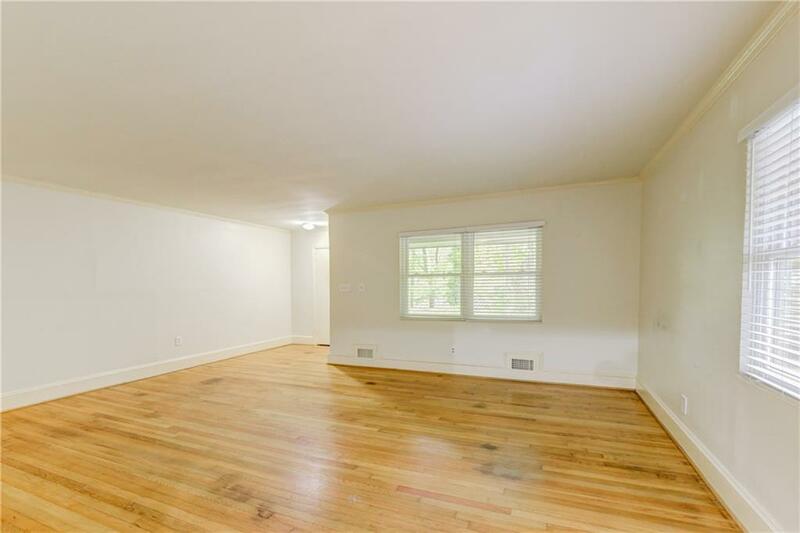 Occupied Duplex with identical two 2BRs/1BA units. Rent is $1400. with tenant paying all utilities. $1800. without tenant paying utilities. Hardwood floors in bedrooms, halls and living areas. Separate dining areas and sizeable kitchens. 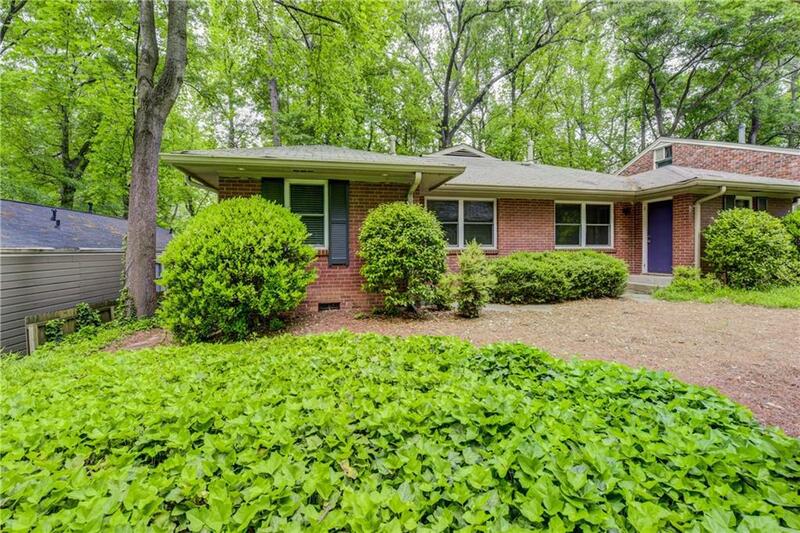 Both units have back porches perfect for entertaining. 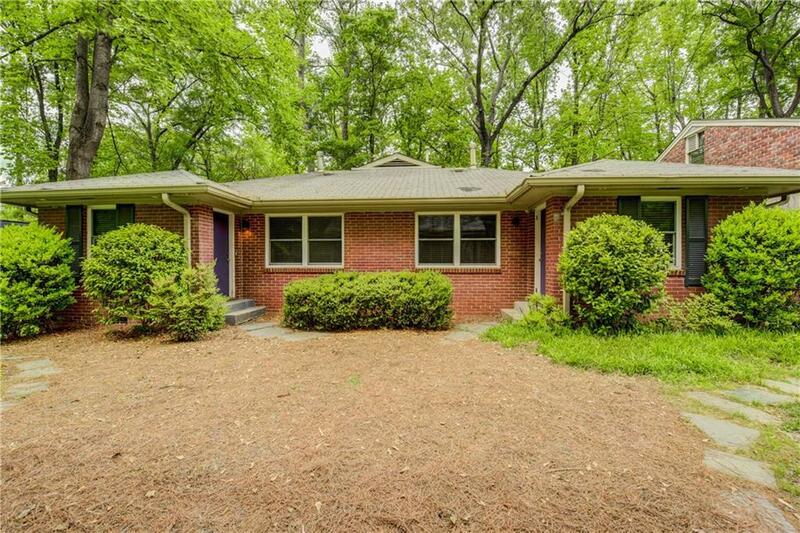 Walking distance to Peachtree Hills shopping, restaurants and parks. Prime location and great income property.